As you may have noticed, we have a big box in front of the school that looks like a present. 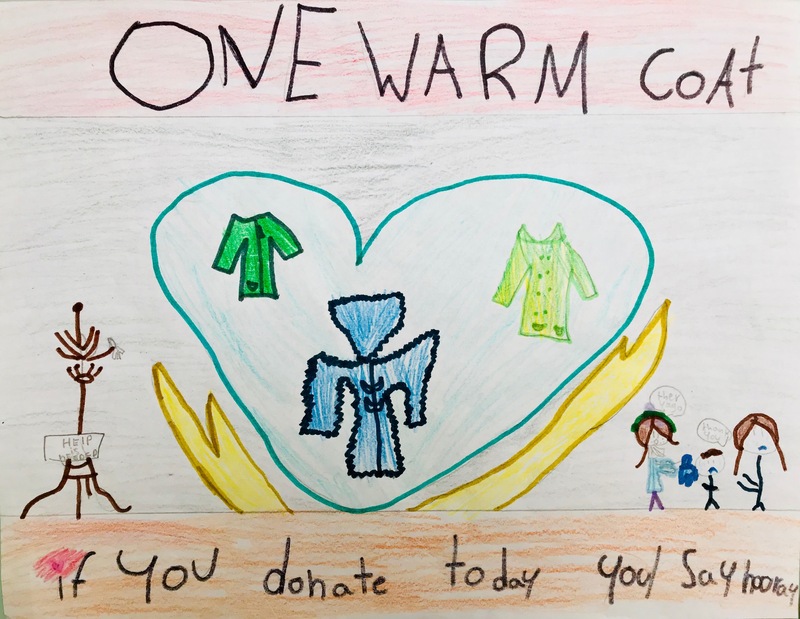 We are collecting warm coats and jackets and will be donating them to children and families who are in need of a coat this winter. The boxes will be here until Monday, December 11th, so please help us in supporting others this holiday season!